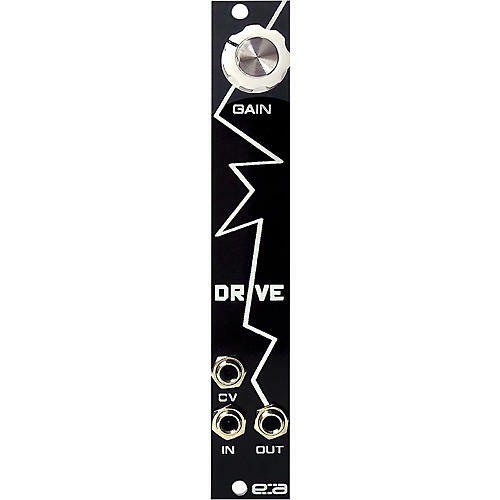 No-frills distortion drive design with one input, one output, one Control Voltage gain control and one drive gain control knob. Pretty straightforward, but pretty perfect as well. The little jobs are no place to skimp on quality components and smart design. Order today.